Moana and Snow White are quite the comfy pair in their Disney Princess “Ralph Breaks the Internet” Movie Dolls set. March is proving to be a Disney kind of month. Now, as months go, that’s a pretty nice, cheerful parasol to be under! (I can’t say “umbrella” when I’m talking about sunny and bright Disney!) My son recently returned from Disney World, in Orlando, where he performed with his school chorus and chamber choir. I loved watching his performance online. 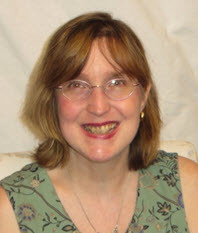 (As a grumpy grown-up, who doesn’t always whistle while she works, I couldn’t afford to drop everything and jet down to Florida.) I smiled as I saw him and the other students marching down Main Street or playing their instruments at the lovely, outdoor bandshell. Disney makes people happy, and Disney Princess dolls always make collectors glad. Believe me, the new Disney Princess “Ralph Breaks the Internet” Movie Dolls will make everyone ecstatic! 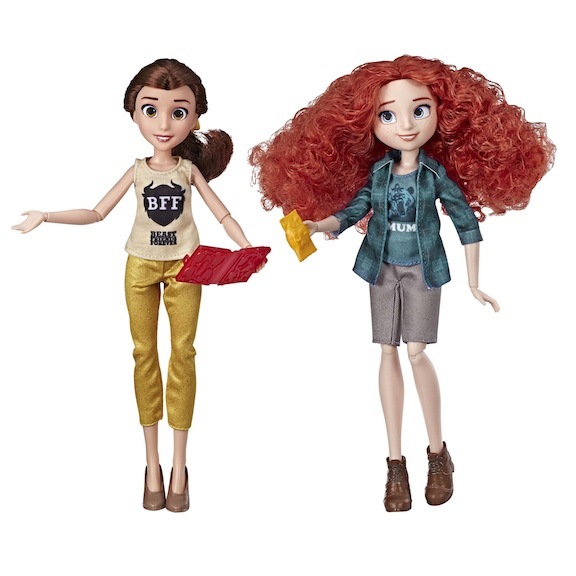 Belle and Merida are both brainy and brave! 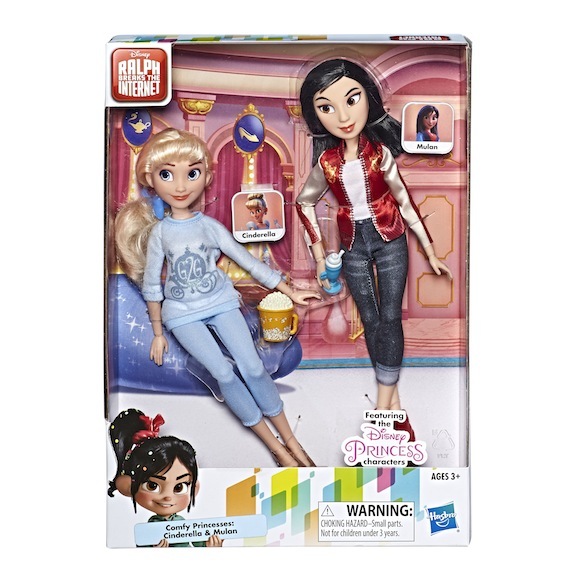 The two are paired together in Hasbro’s Disney Princess “Ralph Breaks the Internet” Movie Dolls set. At one time, Mattel was the company that transformed animated Disney Princesses into their three-dimensional doll forms. Nowadays, Hasbro has the honors of morphing Disney Princesses into dolls that both children and adult Disney collectors crave. (Although, I could argue adult Disney collectors are just big kids at heart. They’re people who let their inner children come out to play!) The Disney Princess “Ralph Breaks the Internet” Movie Dolls are going to be surefire hits for film fanciers and anyone who loves quirky movie memorabilia. They both like the great outdoors! 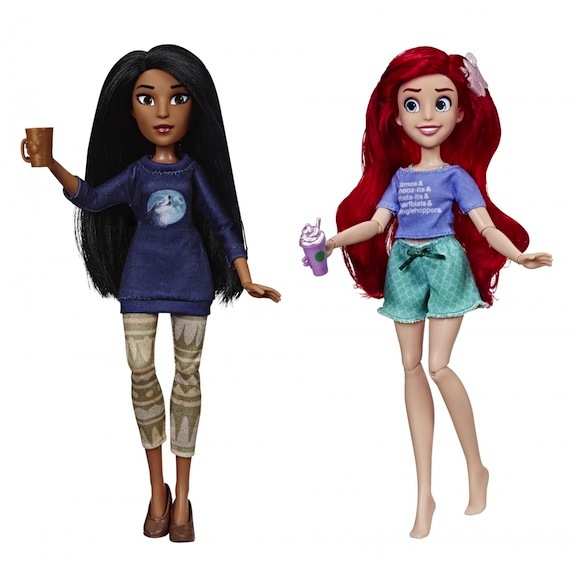 Pocahontas and Ariel are paired together as part of the Disney Princess “Ralph Breaks the Internet” Movie Dolls set. 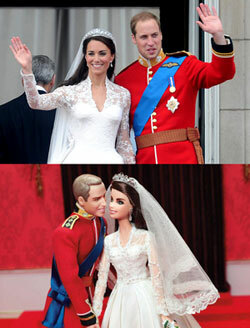 This most recent batch of Hasbro Disney Princess dolls will rank as one of the cleverest re-creations. 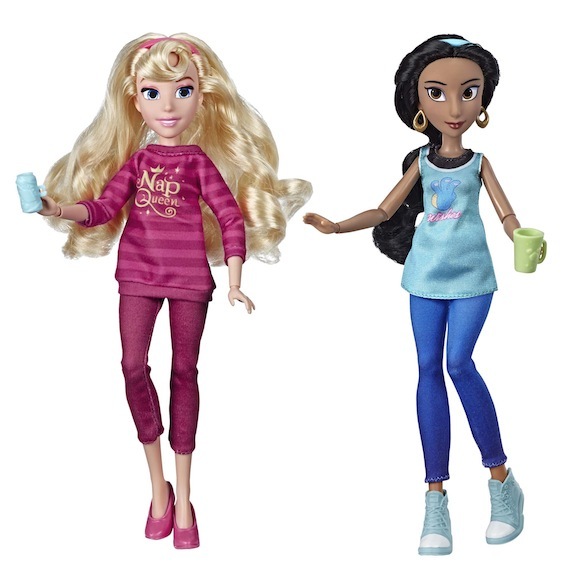 Based upon their appearance in the family-favorite film, the “Ralph Breaks the Internet” Movie Dolls depict everyday teenage girls. Instead of sporting coiffure-crushing tiaras and worrying about mussing up their ballgowns, this crop of dolls literally lets their hair hang down. 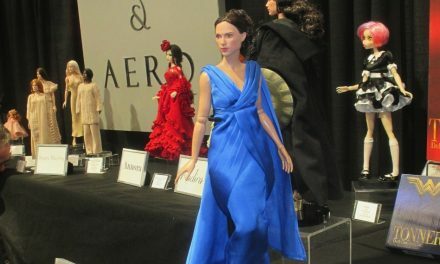 These dolls are an amazing bridge between their trademark princess style and how it would translate into modern-day America. 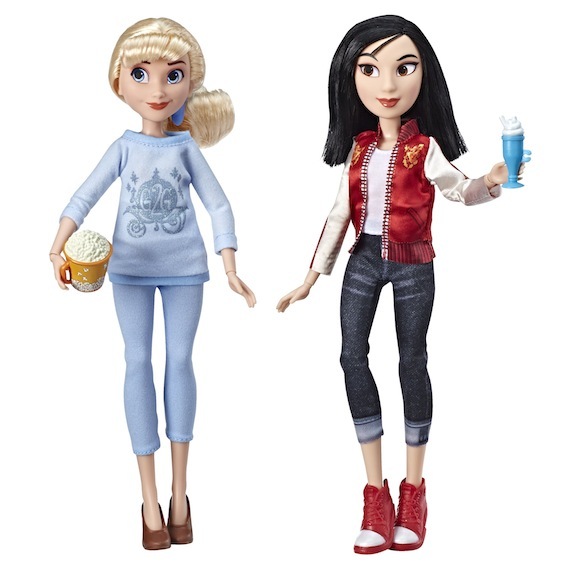 Cinderella and Mulan look very relaxed in their Disney Princess “Ralph Breaks the Internet” Movie Dolls ensembles. It really is adorable to see Cinderella decked out in casual attire. Rather than being pampered and primped for her pre-midnight party, Cinderella is letting it all hang out. She looks so relatable in a pair of leggings and a sweatshirt. Apparently, she doesn’t need a Fairy Godmother to be happy. Naturally, though, a magical pumpkin coach is painted on her top. Cinderella positively glows as an ordinary, wholesome young girl. Her companion, Mulan, is radiant too. After all, Mulan doesn’t have to fret about wearing an uncomfortable qipao or overly ornate chang pao. The two dolls are sweet and serene. The packaging of the doll sets emphasizes how these are comfy costumes. All of the “Ralph Breaks the Internet” Movie Dolls are matches made in heaven. The princess pairings provide Disney fans with slices of nostalgia buttered with contemporary flair. 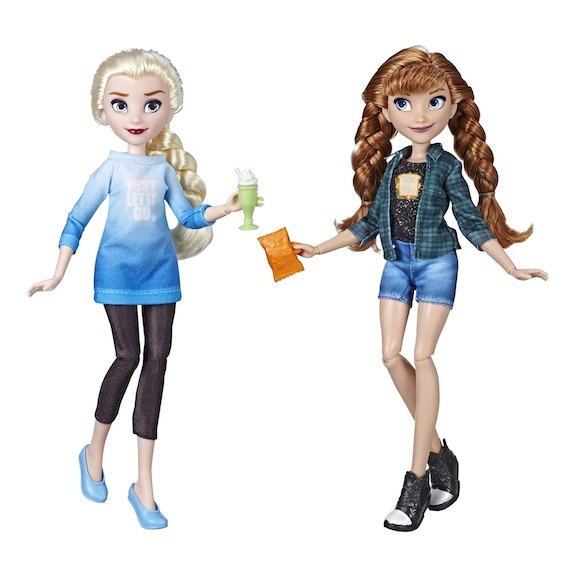 The doll sets include Cinderella and Mulan; Pocahontas and Ariel; Aurora (Sleeping Beauty) and Jasmine; Belle and Merida; Moana and Snow White; Elsa and Anna; and Rapunzel and Tiana. The ensembles supply clothing clues as to who they are in their fairy-tale universe. Rapunzel and Tiana both know how to use frying pans! The Disney Princess “Ralph Breaks the Internet” set has these two feisty girls as friends. 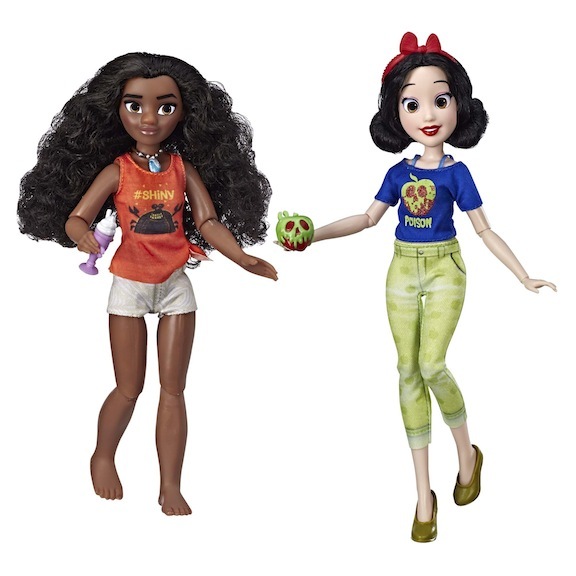 The dolls’ outfits mirror their Disney Princess palettes: Tiana in green, Rapunzel in purple, Belle in gold, Merida in plaid, and Snow White in her yellow, blue, and red. The costumers had a field day re-imagining the dolls’ perpetually formal wardrobes as weekend hangout attire. It is a remarkable feat. 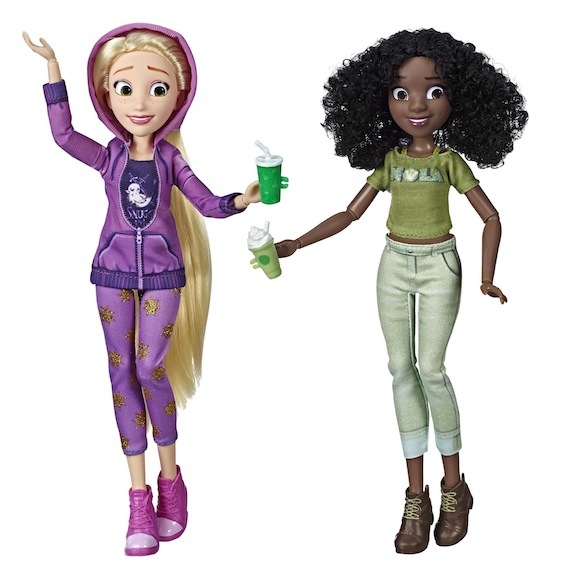 Aurora and Jasmine look particularly modern in their Disney Princess “Ralph Breaks the Internet” Movie Dolls pairing. The best part of the “Ralph Breaks the Internet” Movie Dolls sets is the subtle yet smart logos and decorative touches. I like how these nods to modernity are integrated into the Disney Princesses’ costumes. Aurora’s T-shirt has a perfect “Nap Queen” logo emblazoned on it. Additionally, it looks comfy enough to snooze in. Belle’s shirt proclaims “BFF” within the silhouette of a beast. Tiana’s blouse proudly declares “NOLA,” a reference to her New Orleans roots. Sisters and co-stars, Elsa and Anna join the Disney Princess re-imagination. They are together in the “Ralph Breaks the Internet” Movie Dolls set. Pocahontas’s shirt features a howling wolf, while Elsa’s outfit urges people to “Just Let It Go.” The usually stressed-out “Frozen” heroine reveals a chilled-out personality. Each of these brand-new dolls dresses delightfully and suitably. The Disney Princess “Ralph Breaks the Internet” Movie Dolls will be a rip-roaring success with all collectors. 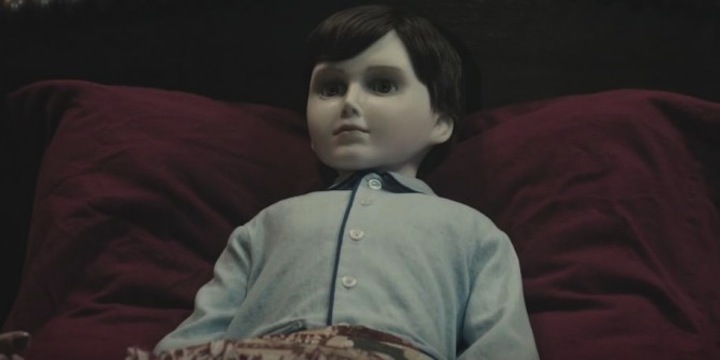 The dolls are available at big-box stores on April 4. Collectors can pre-order them online right now. 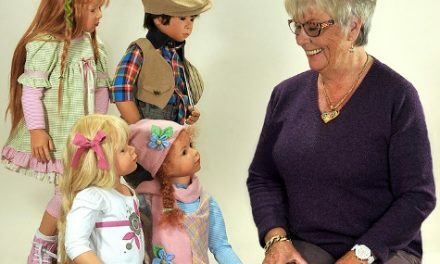 These very fun dolls will break Internet records for sure. Luckily, each of the two-doll Hasbro sets has suggested retail prices under $30.